Obsidian Entertainment announced today the second DLC of Pillars of Eternity II: Deadfire: this new DLC is called Seeker, Slayer, Survivor. In this DLC, players will be able to explore new areas and challenge new quests. The DLC will be available for sale on September 25, and the official announcement comes with a very short teaser. Let us take a look! In the “Seeker” route, players can look for the different paths to defeat enemies. In the “Killer” route, the player needs to track down monsters that are challenging to defeat, while in the “Survivor” route, players attempt to repel a wave of enemies and try to survive. In addition to some new quests, this DLC will also include new relics. This DLC will be focusing on these three pathways of combat gameplay along with the additional storyline. The Seeker, Slayer, Survivor DLC has been included in the season pass of the game. If purchased separately, the price is the same as the game’s first DLC “Beast of the Winter,” which is $10. 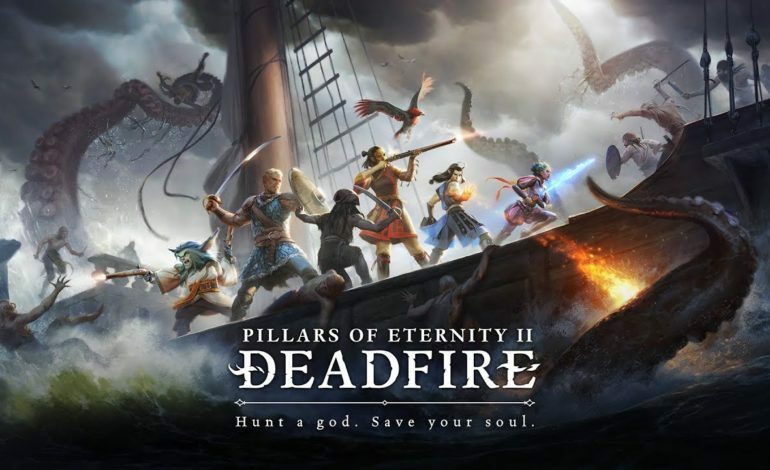 Pillars of Eternity II: Deadfire is a true creation like Pandora: it blends the central aspect of Baldur’s Gate with its vivid characters, fun and exciting battles and labyrinths from Icewind Dale, and the touching plots and deep themes from Planescape: Torment. For those who like classical RPGs like D&D, Pillars of Eternity is an invaluable treasure of this era. Players can explore the whole world and the ancient legends lore in a classic Dungeons & Dragons setting while teaming up with illustrious characters for an epic adventure. Pillars of Eternity perfectly reproduces all the classics of the old RPG game, while the high-quality script and the subtle world can’t help but make you feel that you are playing as a DM who can actually see what is happening. The most important thing is that the game has paved the way for itself to become a phenomenal RPG series. It pays homage to the classics but has great ideas of its own, and in the process of reproducing these classic tabletop games, it has become a classic in itself.